Have you ever wanted look unforgettable? Or do you need a fancy outfit for a special occasion? 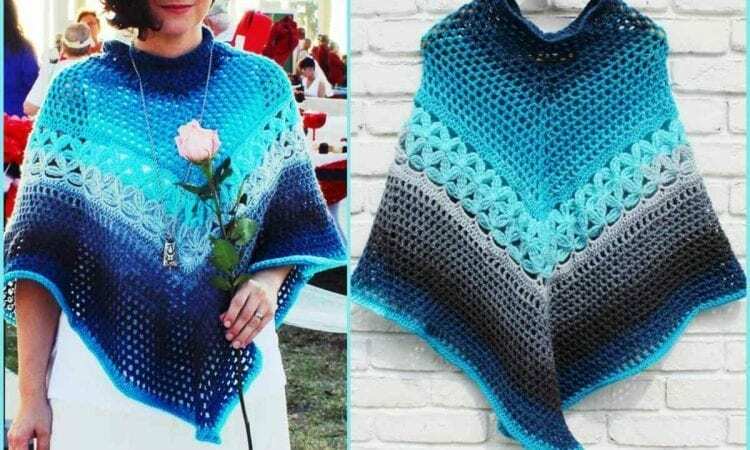 You don’t have to look any further, here it is – the crochet poncho made of Mandala Yarn. You can be sure that it will be a pleasure to wear it and make wonderful photos to share. The link to the free pattern is below. Poncho – Mandala Yarn – Free Crochet Pattern is here. Don’t forget to Like us on Facebook. For more ideas and free crochet patterns join our Facebook group.